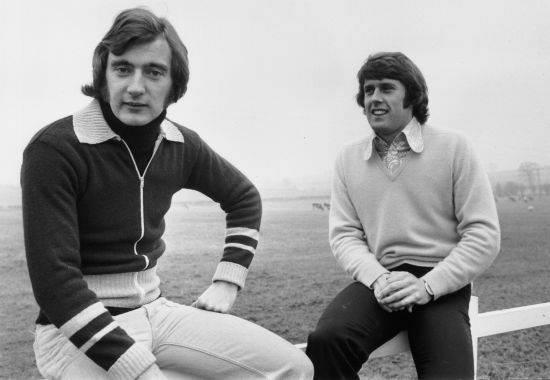 Former Chelsea and Arsenal playmaker Alan Hudson, who almost lost his life 17 years ago when he was hit by a car, has been diagnosed with prostate cancer. The 63-year-old ex-England international went straight to his doctor after only becoming aware of a health issue two weeks ago and is glad he took immediate action. "It was lucky I went straight to see my GP," Hudson told Reuters in an interview on Friday. "It was one of those things that could have carried on and on. "When I told my friend over the phone that I had prostate cancer I thought, 'Well, I've had everything else, why not this too?'." Hudson was one of the finest midfield artists of his generation and a return of two England caps offers scant evidence of his high-class pedigree. 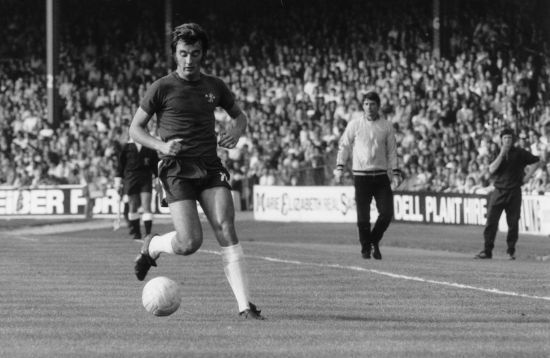 He helped Chelsea win the FA Cup in 1970 and the European Cup Winners' Cup a year later before going on to play for Arsenal, Stoke City and Seattle Sounders. 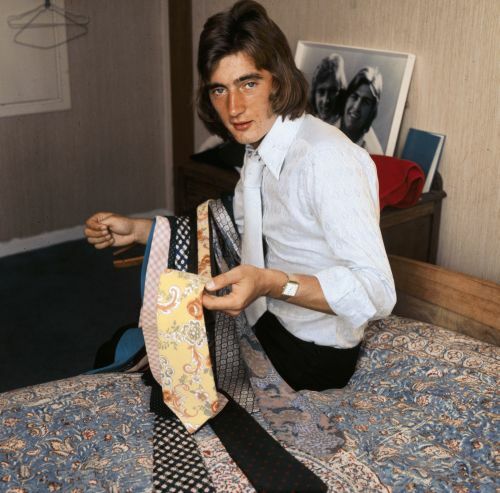 After debutant Hudson stole the show in a 2-0 victory over world champions West Germany at Wembley in 1975, visiting coach Helmut Schoen said: "At last England have found a replacement for Bobby Charlton". Guenther Netzer, Germany's great midfield playmaker, added: "Where have England been hiding this player? He was world class". Those days are just a memory for Hudson but he believes the high level of fitness he achieved during his football career was the reason he cheated death in 1997 when he was left in a coma for two months. "The doctors said I had died once or twice, then they said I would never walk again, but I told them I would," said Hudson who has been in the operating theatre more than 70 times in the last 17 years. "People don't really understand what I've been through. This is a new life of being disabled and I have had to come to terms with that and live with it," he added, referring to the accident he was involved in as a pedestrian on a London street. "I'm not dramatising things but my playing and training saved my life. I trained every day right up to the day the car hit me," said Hudson. "I had a three-hour session - two hours on the bike and about 2,000 sit-ups that very morning - and I think that sort of daily regime helped in my recovery." 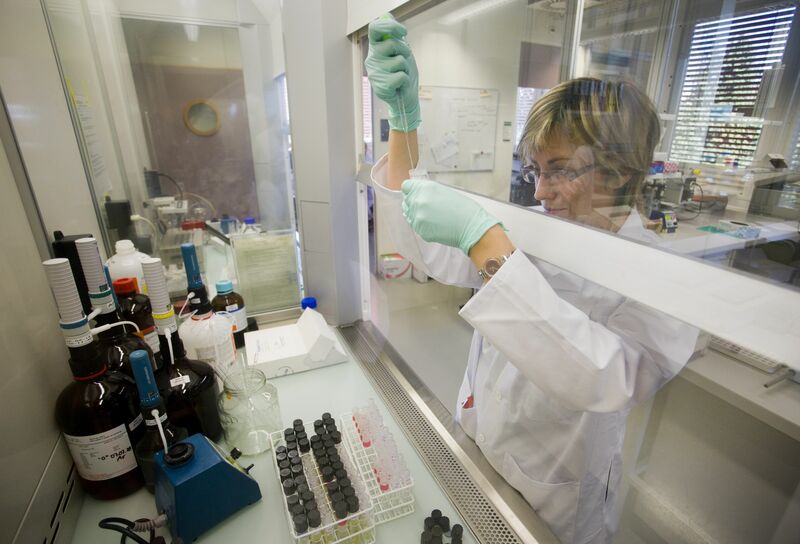 Former World Anti-Doping Agency chief John Fahey has condemned Australian officials for offering back-dated bans to more than a dozen top-flight rugby players charged with drugs offences that will see most of them miss only three weeks of competition. Seventeen National Rugby League (NRL) players were accused of using banned supplements in 2011 at the Cronulla Sharks, and 12 current and former players for the Sydney-based team had accepted one-year bans offered by the Australian Sports Anti-Doping Authority, the NRL confirmed on Saturday. With the ban back-dated to Nov. 2013 and the current NRL regular season finishing next month, most of the offenders will miss only three weeks of play, a plea arrangement slammed as a "sweetheart deal" by incensed Australian Olympians. "I'm puzzled and disappointed that the ultimate penalty for most of the Cronulla players is only three weeks," Fahey told Reuters in an interview on Saturday. "I don't know where the code allows that. "So it puts, in my view, the integrity of the code from ASADA's management of it in some jeopardy." The players were found to have used substances CJC-1295 and GHRP-6, peptide hormones which promote muscle growth and are banned under the WADA code. The position of the five players who had not taken the plea-deal was unclear. Local media reported at least three had turned it down - one because he had retired while two others, Paul Aiton and Ben Pomeroy, were playing in England's Super League. NRL CEO Dave Smith said the punishments would "bring an end to a long and difficult investigation for the players, their families and the NRL. "In this case, the evidence supports the fact that players were misled about the nature of the substances administered to them by people at the club who they should have been able to trust," he said in a statement. 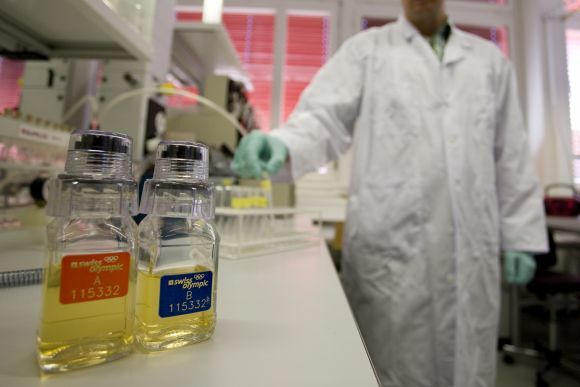 Local media, citing the players' legal representatives, said the players had been given assurances by Australian anti-doping officials that WADA would not appeal the leniency of the punishments. Fahey disputed that and said any suggestion the case was closed was premature. 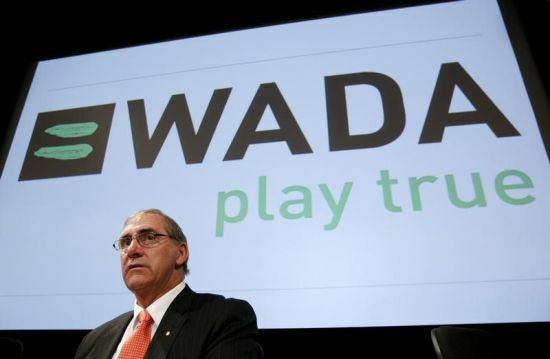 "WADA can't (agree to that) and they haven't," added the 69-year-old Australian, who finished his term as WADA chief at the end of 2013. "There would be discussions but I would be absolutely certain that WADA has not agreed in advance to an examination of a brief of evidence. They can't." Teenage Briton Adam Peaty, competing at his second major international event, broke the 50 metres breaststroke world record in the European championships semi-finals on Friday. The 19-year-old, who won gold medals in Berlin in the 100 breaststroke and the 4x100 mixed medley, clocked a time of 26.62 seconds. The Englishman's effort eclipsed the previous record of 26.67 seconds set by South African Cameron van der Burgh in Rome in 2009. "I feel absolutely amazing. I had to look at that scoreboard about five times before I knew I had broken it," Peaty said. "I haven't broken a world record before so I don't know how it feels. Hopefully, it will sink in by Saturday so I can get my head down and hopefully get a better performance out of myself in the final. "It was not a perfect race due to my final touch so I can still improve tomorrow." Peaty also claimed two golds and a silver at the Commonwealth Games in Glasgow last month. American teenager Katie Ledecky broke her own world record for the women's 400 metres freestyle at the Pan Pacific championships on Saturday. The 17-year-old won the final at Australia's Gold Coast in three minutes, 58.37 seconds, slashing almost half a second off the previous world record she set in California earlier this month. "It's a good feeling," Ledecky said in a poolside interview. "I was just racing my best time and trying to swim faster." Ledecky also holds the women's world record for 800m and 1,500m freestyle.